For the 300,000 women diagnosed with breast cancer each year, effective diagnosis and treatment of this terrible disease is becoming better and better. Despite this, some breast cancer patients have decided to take their health and disease prevention to unnecessary lengths, at an alarming rate which has begun to concern doctors. 20 percent of breast cancer patients are now choosing to have a double mastectomy, as compared to only five percent 10 years ago. A mastectomy, the partial or total removal of a breast, is one of the most notable and effective treatments for breast cancer. 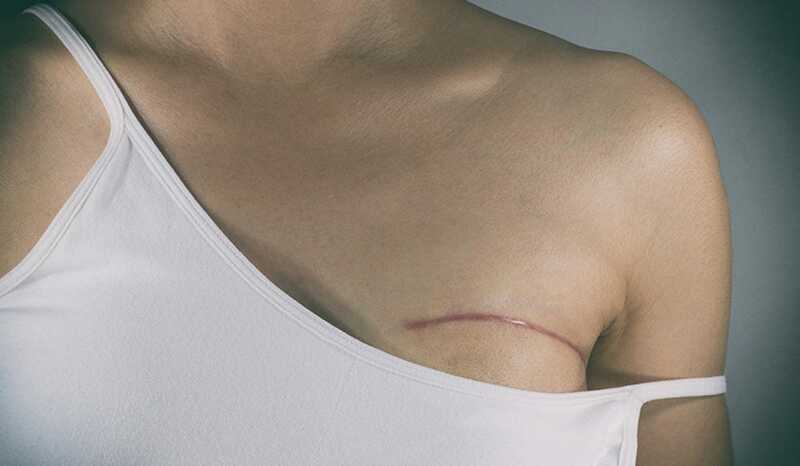 Today, more and more women are choosing not just to remove the cancerous breast, but to get a double mastectomy, removing both breasts, even if the second breast is completely healthy. Dr. Steven Katz, director of the University of Michigan’s Cancer Surveillance and Outcomes Research Team links the rise in this operation to misinformation, or a lack of effective health education for breast cancer patients. Women often believe that by removing both breasts they not only increase their chance of survival, but prevent the further spread and return of cancer. This, however, is not the case. Another factor driving double mastectomies is the patient’s perception that it will improve their quality of life. A recent study in the Journal of Clinical Oncology shows that this too is rarely the case. According to the study, women who had double mastectomies compared to those who did not had essentially the same scores on psychosocial well-being, breast satisfaction, and physical and sexual well-being. The only true defining factor in improved happiness was if the patient had breast reconstructive surgery as well, despite whether she’d had a single or double mastectomy. Dr. Mehra Golshan, distinguished chair of surgical oncology at Brigham and Women’s Hospital, points out that women are more comfortable with removing their breasts if they know they can restore them later. However, many women have unrealistic expectations for the end results: the reconstruction process can take months, or even years, and results in a total loss of sensation in the breast area. Since U.S. insurance companies now cover all breast cancer surgical options, women are becoming even more hasty in opting for this most drastic measures in breast cancer treatment. Many doctors are taking the initiative to advise patients to slow down in making such a major medical decision. Even a single mastectomy is not always necessary for treating breast cancer. A lumpectomy, which removes just the cancerous tissue, combined with chemotherapy can be just as effective. Whichever decision the patient ends up making, it’s extremely important for doctors to take time and properly communicate all of the risks and cons that come with a mastectomy, especially when it’s not absolutely needed.